Choose from 0 boats in Zadar. 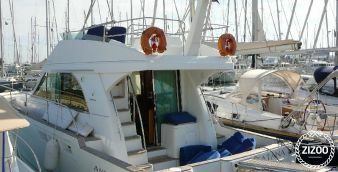 Are you looking to rent a boat in Dalmatia? If you rent a boat in Zadar, you’ll be perfectly located in the northern Dalmatia region to explore up and down the beautiful coast of Croatia. As a destination, Zadar boasts a historic old town with Roman ruins and medieval churches. With a big dose of history and full access to the sea, Zadar is an ideal place to begin a sailing holiday in Croatia. Zizoo offers a large array of boats for you to choose from for your boat holiday. Before you begin looking through the different types of boats, you should first consider what kind of boat holiday you have in mind. Do you want luxury or affordable? Are you looking for speed or would you like to take it slow? Whichever you choose, we have the perfect boat for everyone. 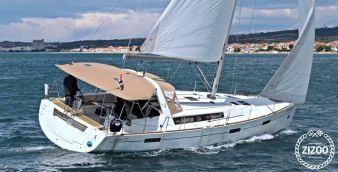 For a nice luxury boat holiday with plenty of space and comfort for your group, we would highly recommend you to rent a catamaran in Zadar. 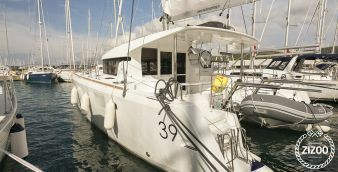 Perhaps you are wanting the full sailing experience and truly live as a sailor; then we would recommend for you to charter a sailboat in Zadar. Finally, if it is the speed you are after and you want to cruise up and down the coast with real style, you can easily rent a motorboat in Zadar to impress people at every port. 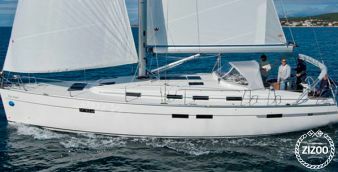 You will find the best sailing weather for a boat holiday in Zadar during the peak season of May to September. August especially is good for swimming when the waters get up to 25°C and there 13 hours of daylight! 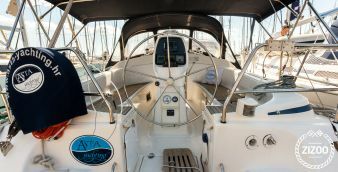 However, we recommend you to hire a yacht in Zadar during the “shoulder months.” The shoulder months are named so because they come before and after the peak summer season. You can rent a boat in Zadar either between April and June in late spring or between September and October in early fall to take advantage of these times. During the shoulder months, the sea is calmer, the weather is consistent, and the best part is the crowds are smaller letting you get the most out of your boat holiday in Croatia. ⚓ Sea Organ: this architectural sound art installation located on the coast of Zadar is a must-see. By placing tubes underneath a set of large marble steps, the Sea Organ plays music by using the sea waves. It’s quite a sight to see… and hear. ⚓ Sun Salutation: this wacky and wonderful outdoor installation was created by Nikola Bašić, the same architect who designed the Sea Organ. The 22m-wide circle is made up of 300 multi-layered glass plates that collect the sun’s energy during the day. Set next to the sea, it’s a spectacular thing to witness during the sunset. Are you ready to charter a yacht in Croatia? You can easily contact one of our professional Zizoo holiday planners and book a yacht charter in Zadar today!